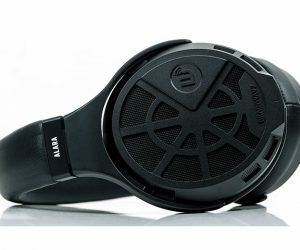 Disclaimer: The Brainwavz Alara was sent to us a sample in exchange for our initial impressions and honest opinion. We thank Brainwavz for this opportunity. The Alara is currently on Pre-Order at a special discounted price of $499 – estimated date for stocks is the 12th or 13th of December 2018. I did not expect this, not in a million years. 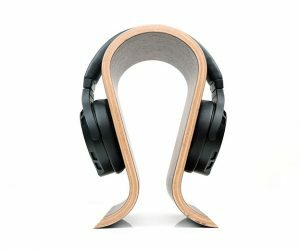 Not only have Brainwavz come out with a full-sized planar magnetic headphone that I would not have pegged them as doing in a million years they have gone and released a pretty competent sounding one at that for not so many pennies. 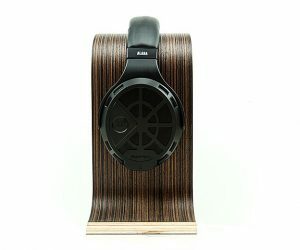 I am all for mid-fi planar development. 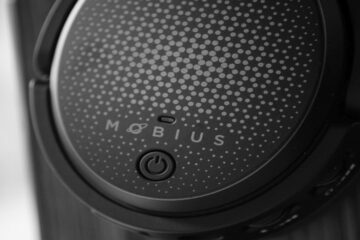 Anything that displays this awesome headphone technology at a reasonable price without desecrating the sound or going cheap on the materials in the process is most welcome. We rightly praised the $350 Verum One planar from Ukraine earlier this year because it simply sounded great, never mind the fact it was dirt cheap for a good planar. 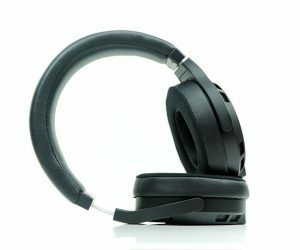 Now here comes a more established audio company, Brainwavz from Hong Kong, with what seems to be a highly professional looking debut planar headphone and right now it is sub $500 on-pre-order (SRP $549.50). 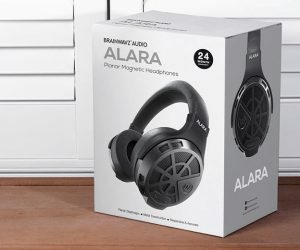 They have been nudging in this direction for a few years on the IEM side, especially with the B400 Quad-BA IEM but this is a huge leap in ambition and on the first impression, I think the Alara is a very solid offering. Packaging is a fairly simply but professionally produced mid-size box. 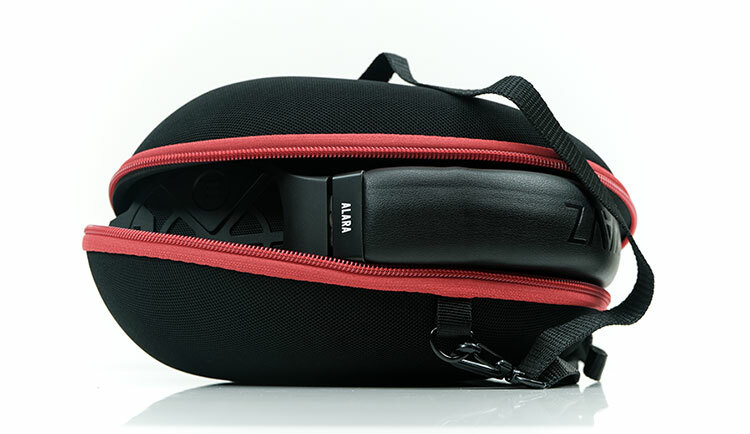 Inside the legacy of Brainwavz branding is strong with a large carry case that looks like a blown-up version of their traditionally well-made IEM cases. 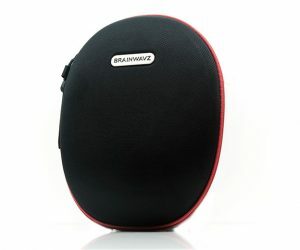 The case is a red and black zipper hard case with a ribbed-nylon finish and supplied with a detachable strap so more than a nudge from Brainwavz on the portability side of the Alara. 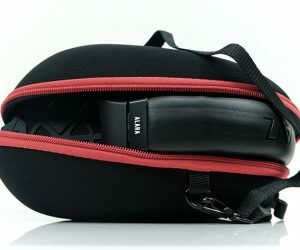 Inside you have a small velcro pouch which sticks anywhere you want inside the case. 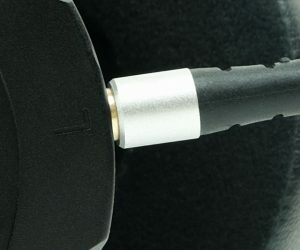 Inside you will find a 2m cable along with a screw-on quarter jack adapter attached to the 3.5mm TRS jack. The Alara just about fits inside the case but I think that is on purpose to prevent it from moving around when on the go. You do need to make sure the headband is at its smallest setting to get it all zipped up tightly. One final accessory inside the box is an additional set of pads. 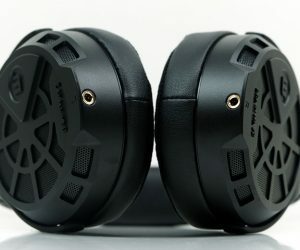 Yup, the Alara has detachable pads and of course, they are Brainwavz pads so that means no issues getting a few more spares at a later stage when they go on sale. Changing the pads is a fairly simple process due to the plastic peg attachment system Brainwavz have deployed on the rear. Simply pull the pads out in an even manner carefully until you can pull it off safely. Do not pull out at extreme angles on one specific point as the plastic pegs could break. Replacing it with the new pads is just a matter of aligning the pegs and pushing down and it slots in immediately. On a side note, the damping materials behind the pads covering the driver enclosure look quite light. I may add some MrSpeakers acoustic pads at a later stage just to see what the effect might be. All in the aid of science. The detachable cable is finished with a woven nylon jacket and I presume its built around an OFC or SPC wire. 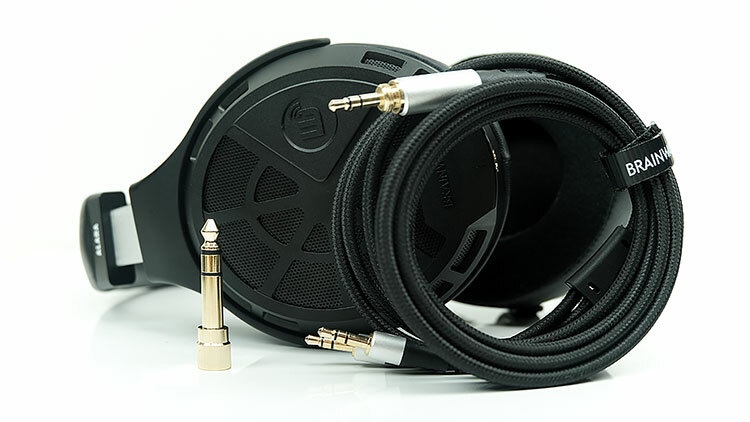 The termination on both ends is 3.5mm TRS left and right and a single TRS gold-plated 3.5mm input jack. It is well made with a low level of microphonics and doesn’t tangle that easily. 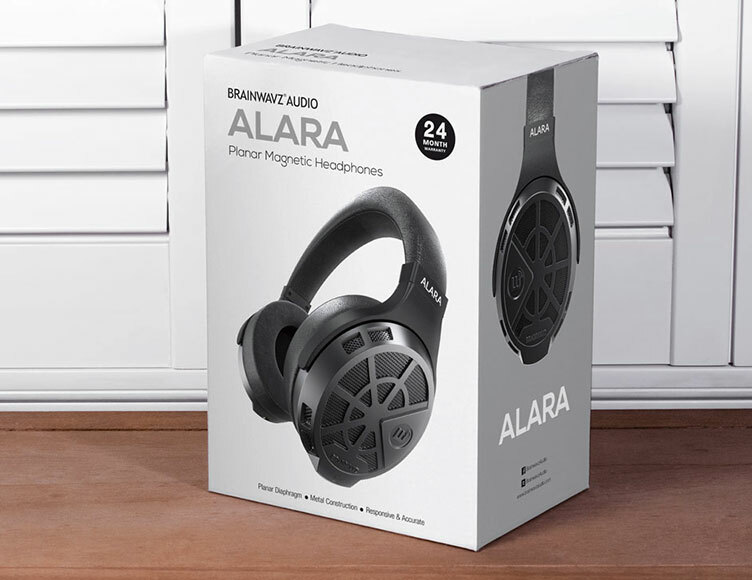 Brainwavz does supply a quarter jack for plugging into a desktop system and at 84dB sensitivity, I do encourage you to explore tube or sweet-sounding SS amps with the Alara which is where my preferred synergy was found during initial testing. My initial impressions are of a solid build quality, albeit a slightly heavy one at 430g. The cups and headband seem to be made of metal, however, the gimbals are made of a lighter solid plastic construction. There is a small amount of swivel up and down, left and right for positioning also so it is not a rigid arch. Think more of Oppo, Quad Era-1 design approach than the more rounded lighter Sundara, Ether 2 type visual. It is indeed an open back with venting on both the front grills and side baffles (4 per baffle with 2 top and 2 at the bottom). 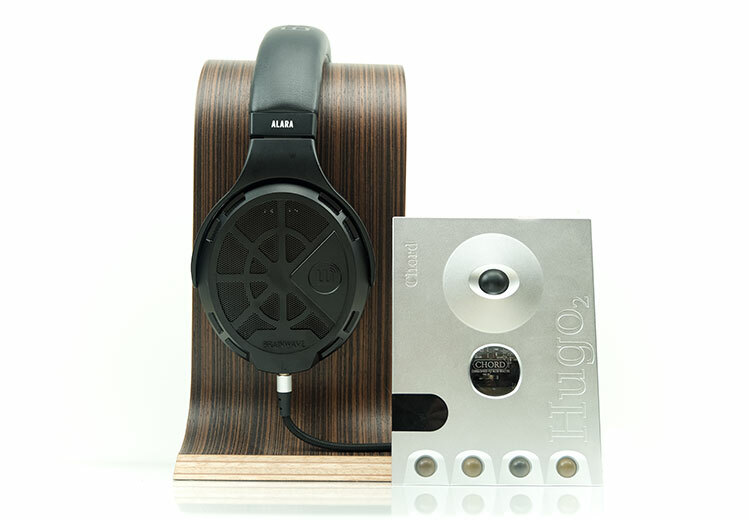 The plate design I like, it is very well done and honestly, the build quality at this stage looks like it could run rings around more established boutique headphone designs. 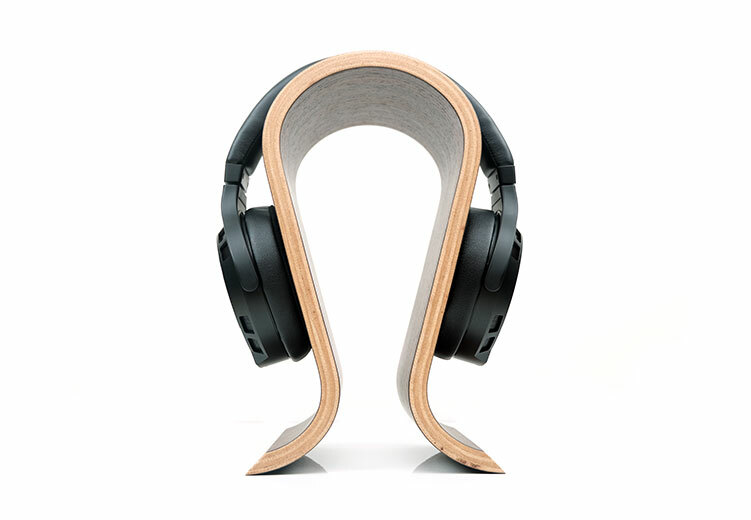 The headband is wrapped in a memory foam finished with a PU leather material. This design is very reminiscent of the Oppo PM series design though I personally find it a little too big for my head even at the smallest setting. 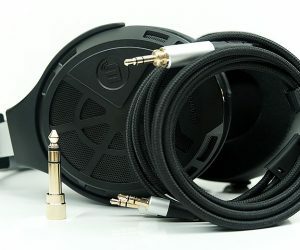 I would have preferred a few cm’s less length for better pressure distribution as it sits a lot on my ears. At 430g on my ears, there is a small element of fatigue after a few hours listening. The sound is very planar on the low-end with a fairly flat response, perhaps with a slight mid-bass lift but subtle rather than bloated so a nice bass to midrange transition and excellent instrumental clarity and speed. Mids and upper mids are quite forward sounding, vocals in particular. The signature reminds me a little of that lively Advanced Alpha tuning that tends to grab your attention. Treble doesn’t seem sucked out either. Rather the Alara treble is neutral to slightly forward with a lively character but nothing overly harsh or peaky sounding at this stage. 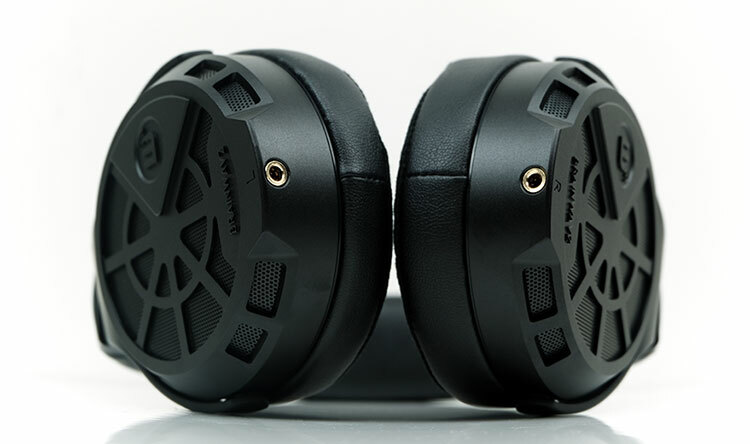 Soundstage is more on the intimate side with a forward midrange and flat but well-extended bass performance. Overall the staging height is ok, not Sundara tall but not dark sounding and shelved-down either. Those thinking if Brainwavz is following the Oppo tuning then definitely not. This is much more open sounding than the PM-3, and a little faster and cleaner to my ear than the PM-2. I have yet to hear the Quad Era-1 but most reports seem to describe it as having a warmer signature with more treble roll-off than what I am hearing on the Alara. 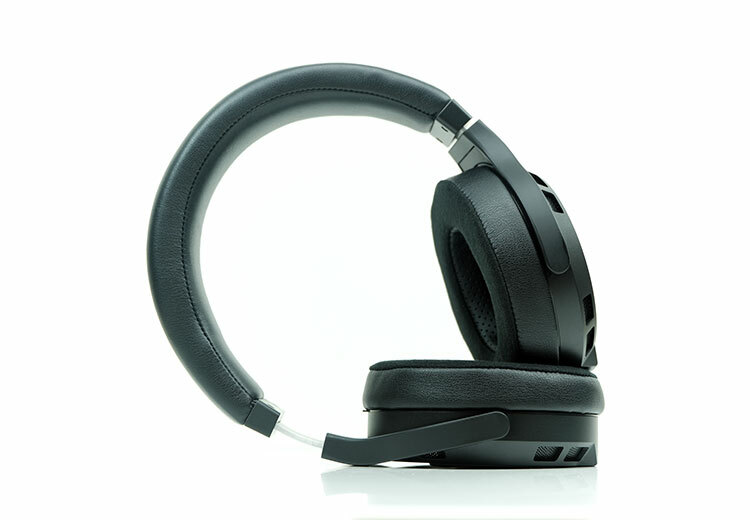 Overall this is a lively headphone with a solid planar linear low-end and a vocal/upper treble emphasis. I don’t really get a feel this is a hugely warm or lush sounding planar, more neutral in that regard with a neutral to clean timbre that will suit those who enjoy a bit of ‘crunch’ in their guitar work. 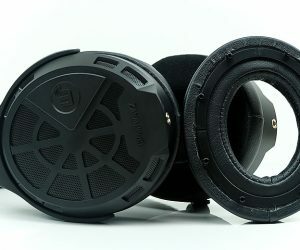 The Alara is rated at 20Ω and 94dB. I wouldn’t advise smartphone pairing as the volume on my own LG G6 was largely inadequate at full blast. The Alara does need a bit more headroom than that. 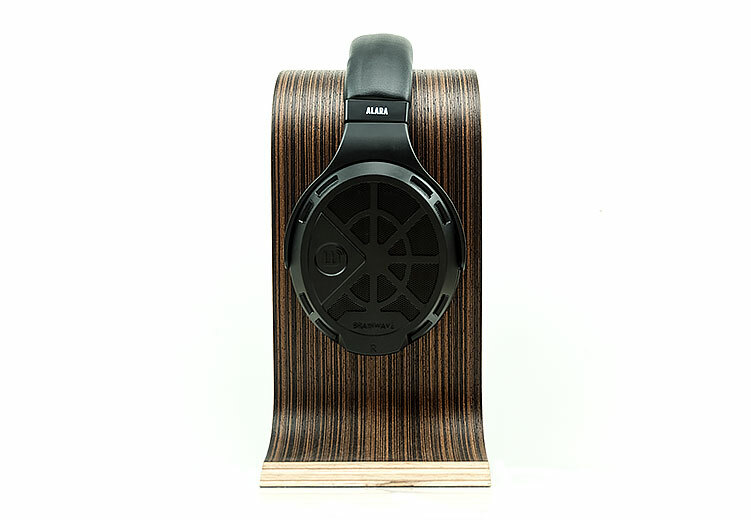 However, our initial impressions are that it is not as inefficient as something like the Sundara or less sensitive than the MrSpeakers AEON series. I was able to push plenty of volume and power via the tube single-ended output of the Cayin N8 flagship DAP during initial testing. The unbalanced output of the N8 delivers 200mW into a 32Ω load so I am getting roughly 250-300mW with this pairing and the Alara sounded just fine with that amount of power. If the N8 is beyond your budget then our initial testing on the $149 Cayin N3 in high-gain seemed very positive also. This is a 130 mW + 130 mW into 32Ω so our guess is anything above 100mW output power for the Alara may be enough. Everything higher or different could well be more personal preference and a greater focus on the Alara’s dynamic range potential. So far so good! The tuning for Alara is competent and lively without being too brash, the build quality is excellent. The headband sizing could go down a notch or two for better pressure displacement but apart from that, I see no glaring faults on our initial impressions. Looking forward to putting the new Brainwavz Alara through its paces in the coming weeks. Great read as always! Really looking forward to your full review. 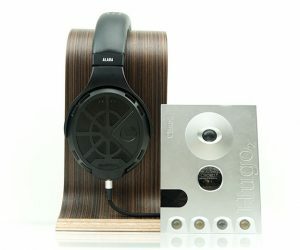 Since you reviewed the Sundara recently and they are similarly priced, I wondered if you could provide a direct comparison between the two, especially midrange performance and vocals? 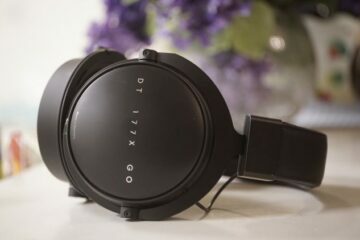 I am particularly interested in which you would say is a better fit for rock music and whether the DX200 with Amp 8 will be a good pairing or if a desktop amp would be better suited to get the most out of them. Thanks so much!